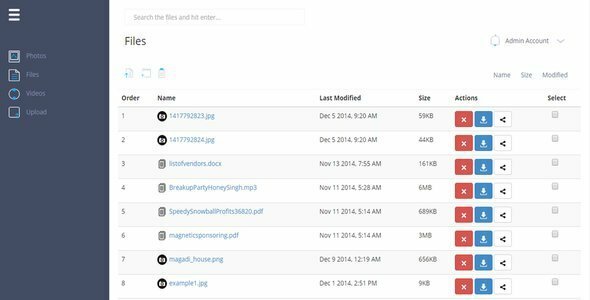 Amazon S3 File Manager is a powerful PHP script for managing files inside S3 buckets. You can choose whether you want your users to use your own S3 bucket or you want them to input their AWS informsation. When user creates an account, he has to pay a membership fee first, which is specified inside admin panel.